We design and build custom wine cellars and custom wine racks for residential home owners and commercial clients that are more than just wine storage solutions. 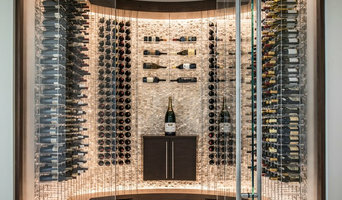 Westchester's Wine Cellar Design & Manufacturer Best of Houzz '12-'19! 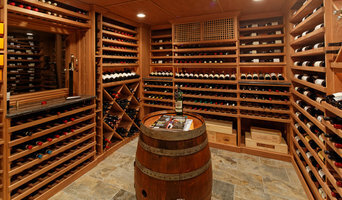 Wine rooms and wine cellar cabinetry has been the focus of Kessick Wine Storage Systems for over 10 years. Kessick is a family business that was founded in 2004 by Robert and Ralph Bass. 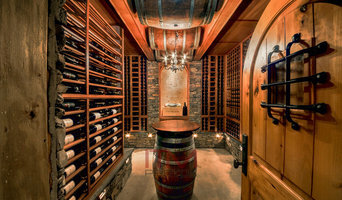 Signature Wine Cellars goes beyond storing your wine, we create your dream cellar. We combine over 30 years of design and installation experience to build a signature cellar for your home. With 40 years of combined experience & hundreds of completed projects in our portfolio, you can have confidence that we will build you the beautiful, functional, wine cellar you have been dreaming of! If you’re serious about wine, you’ll want a serious place to store it. 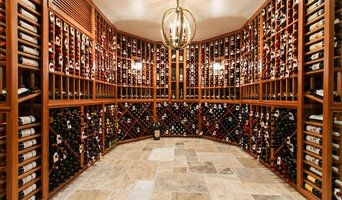 Enter Port Chester wine cellar professionals, who specialize in designing, building and maintaining cellars to house your collection of bottles at the proper temperature and in the correct conditions. A good wine cellar builder in Port Chester, NY not only is skilled in design and construction, but also knows enough about wine itself to provide an optimal environment to keep it at its peak. Your Port Chester, NY wine cellar professional also will oversee the preparation of the target space (moisture barriers, ventilation and so forth) as well as the construction process. Wine cellar builders select and install the necessary equipment and surfaces, from racks and cabinetry to flooring and lighting, and often handle special security systems to protect a homeowner’s collection.